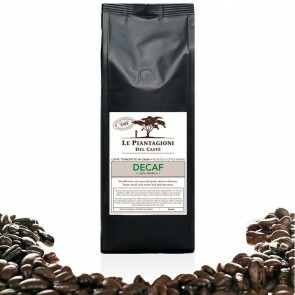 Why is Wood-fire Roasted Coffee Different ? 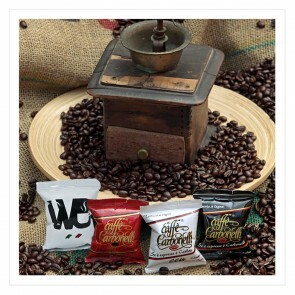 For over 1000 years, coffee was roasted with wood. 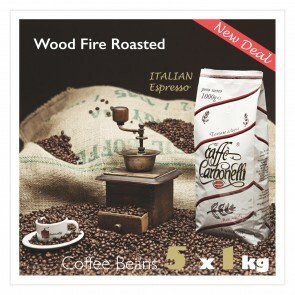 During the last 100 years other heat sources, such as natural gas, or electricity, have been used but the flavours and aromas from wood fire roasted coffee is unique. 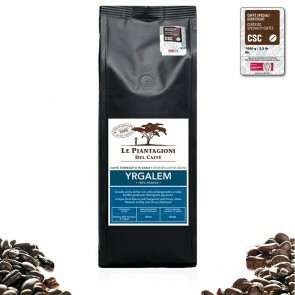 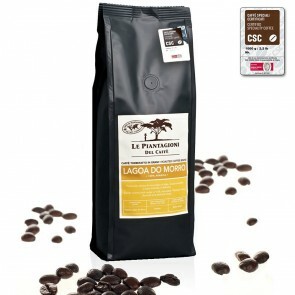 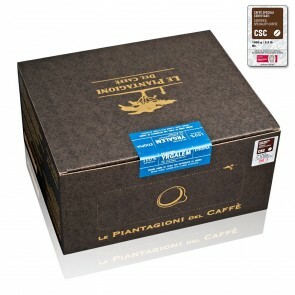 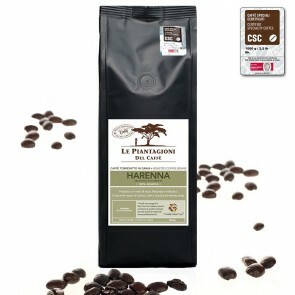 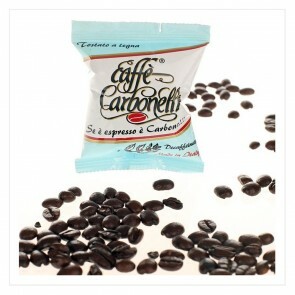 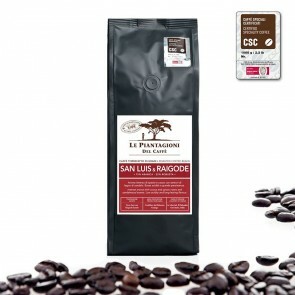 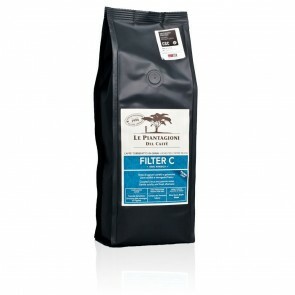 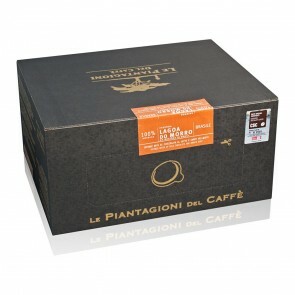 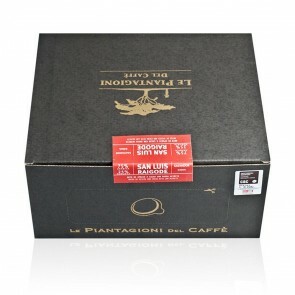 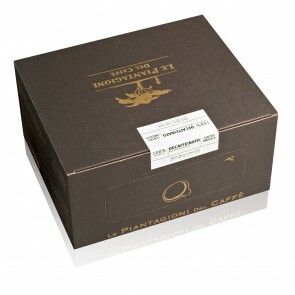 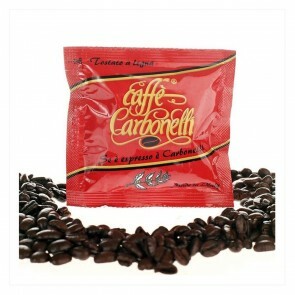 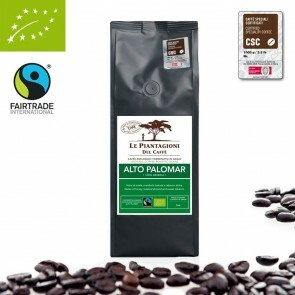 The oak wood imparts a natural sweetness to the coffee that cannot be achieved using other methods of roasting.